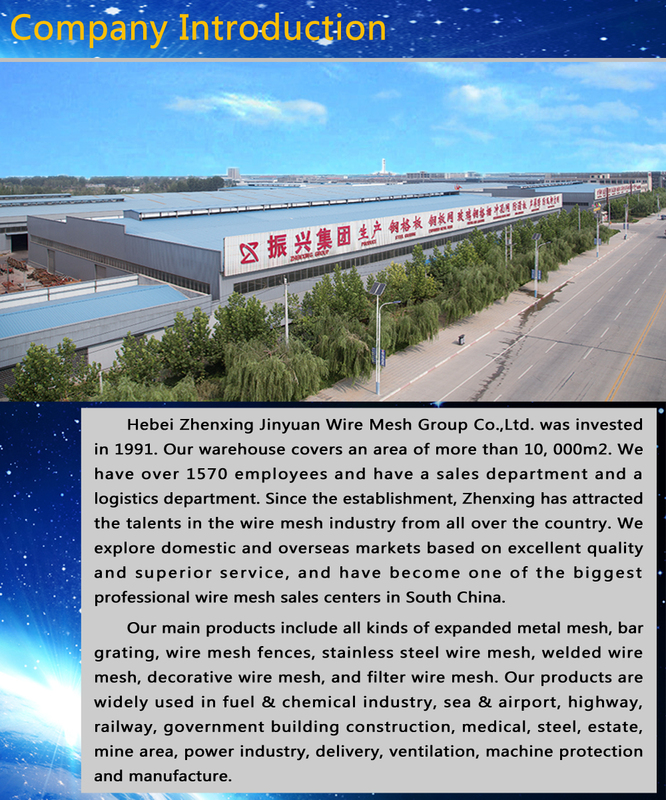 Product categories of Aluminum Metal Mesh, we are specialized manufacturers from China, Aluminium Expanded Mesh, Aluminum Metal Mesh suppliers/factory, wholesale high-quality products of Aluminium Mesh R & D and manufacturing, we have the perfect after-sales service and technical support. Look forward to your cooperation! 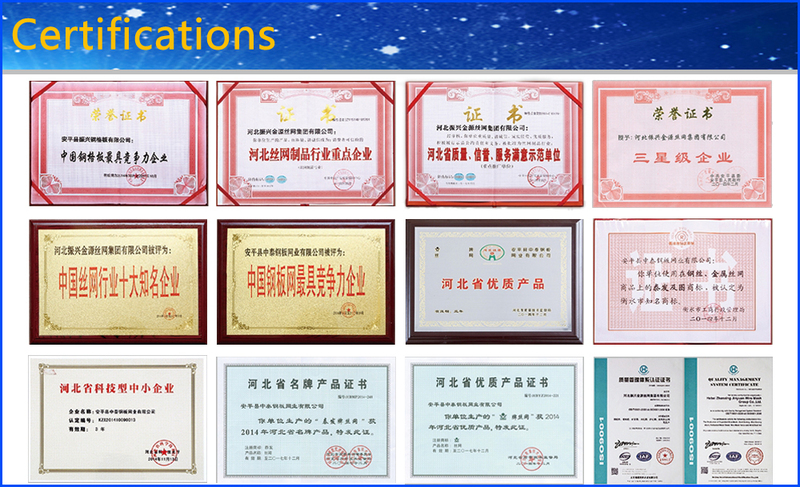 The Aluminum Metal Mesh is made of alloy aluminum plate. With the advancement of society and the rise of modern home decoration, Aluminum Metal Mesh have sprung up in the decoration industry. The Aluminum Metal Mesh light weight, and the surface is smooth and shiny after oxidation treatment, which is favored by the decoration unit. Aluminum Metal Mesh characteristics: no rust, beautiful color, Aluminum Metal Mesh is used in construction decoration outdoor curtain wall, because of its unique metal material soundness, make it can easily withstand adverse climate factors such as the storm hit, at the same time, easy to maintain, simply from the perspective of the ornamental aluminum metal mesh has the characteristics of silk fabric, give a person with visual enjoyment, used for indoor or partition wall, the roof of its material characteristic of the permeability and luster in space more aesthetic pleasure. 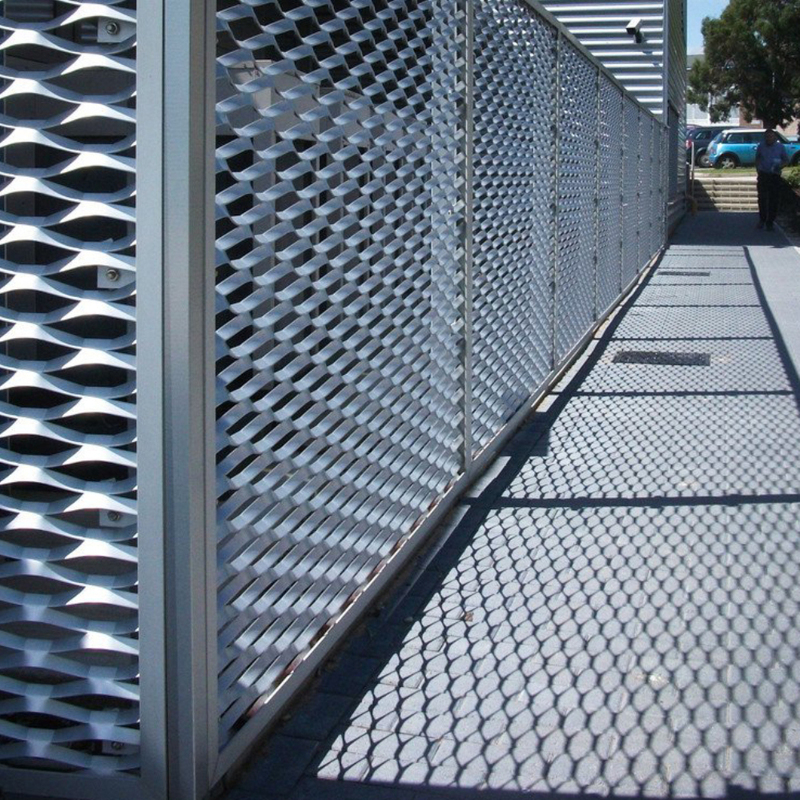 Aluminum Metal Mesh application: hotels, airports, railway stations, conference rooms, hotels, stadiums, television indoor decoration, ceiling and outdoor curtain wall, and a variety of vehicles, such as air compressor cooling ventilation hood and mechanical drive shield, acoustics, filter, air conditioning, satellite antenna, outdoor furniture, machinery facilities protection, highway barrier, building decoration, platform aisle of antiskid, etc.